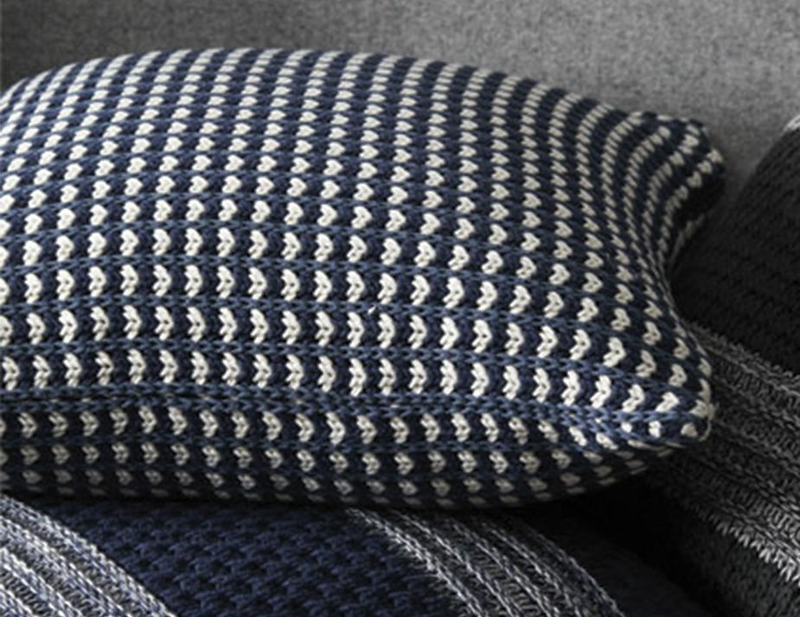 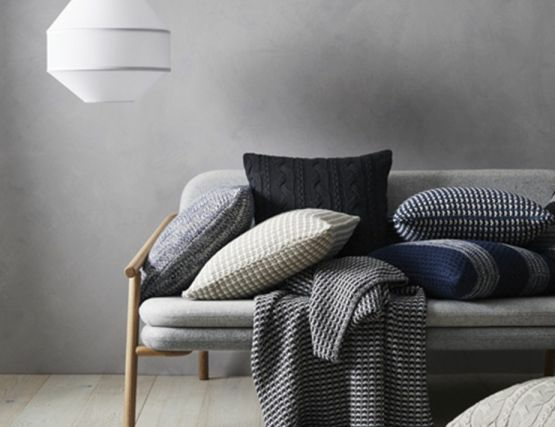 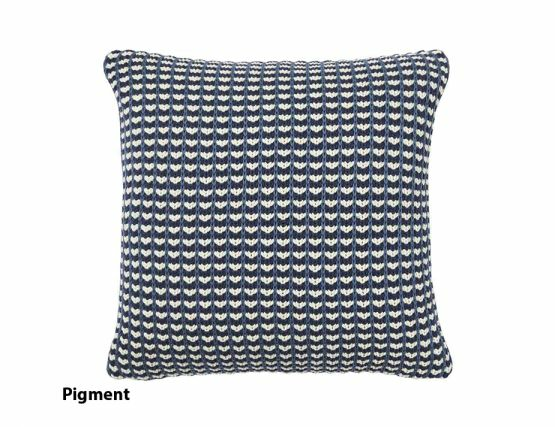 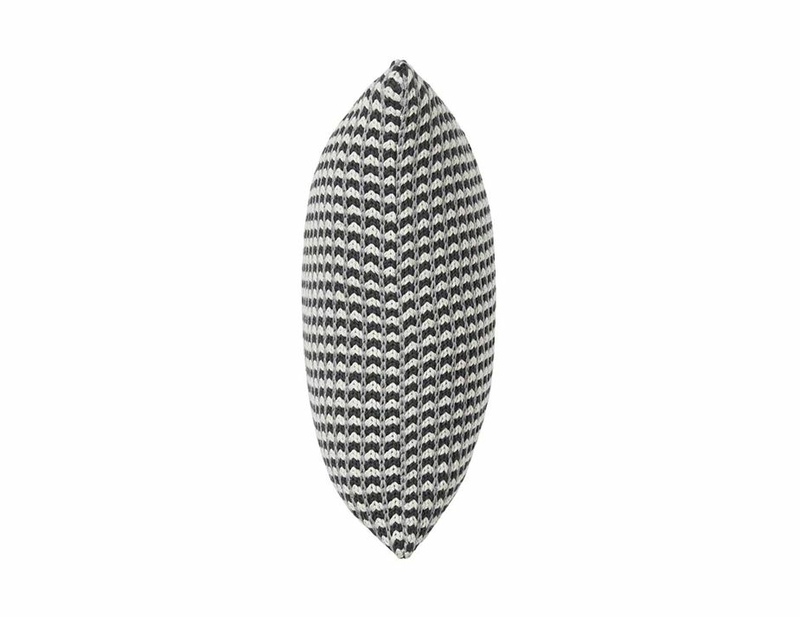 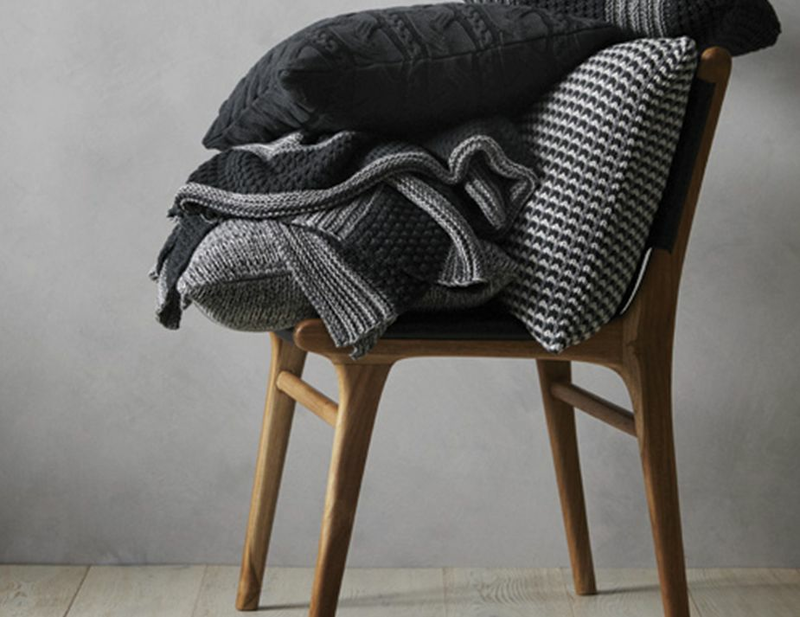 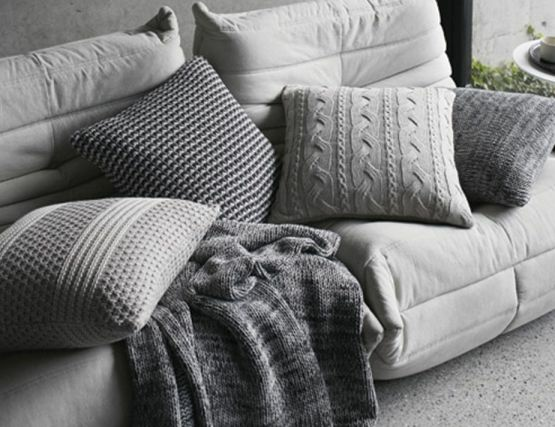 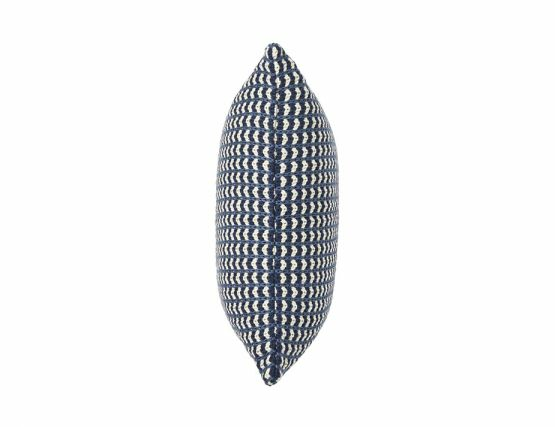 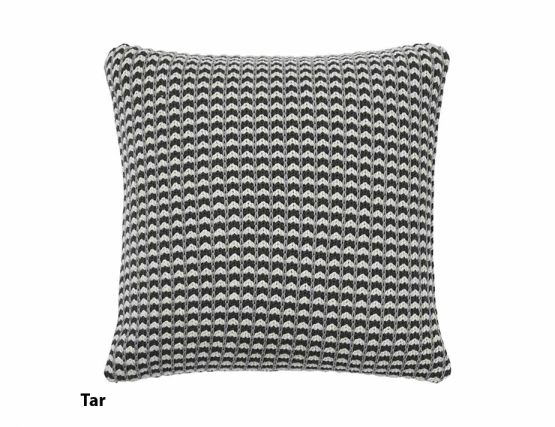 Here at Huset we love this cotton knitted cushion from Weave. 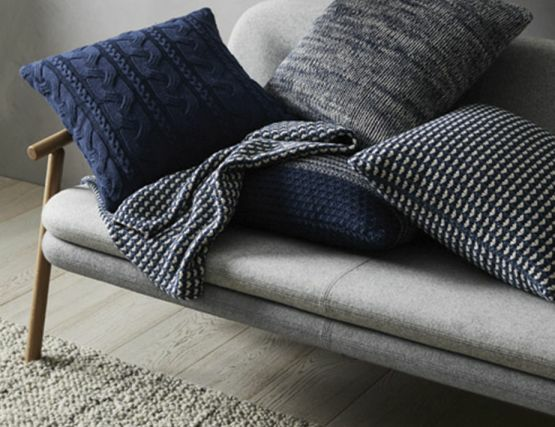 Sausalito has a warm textural appeal that is inviting to use. 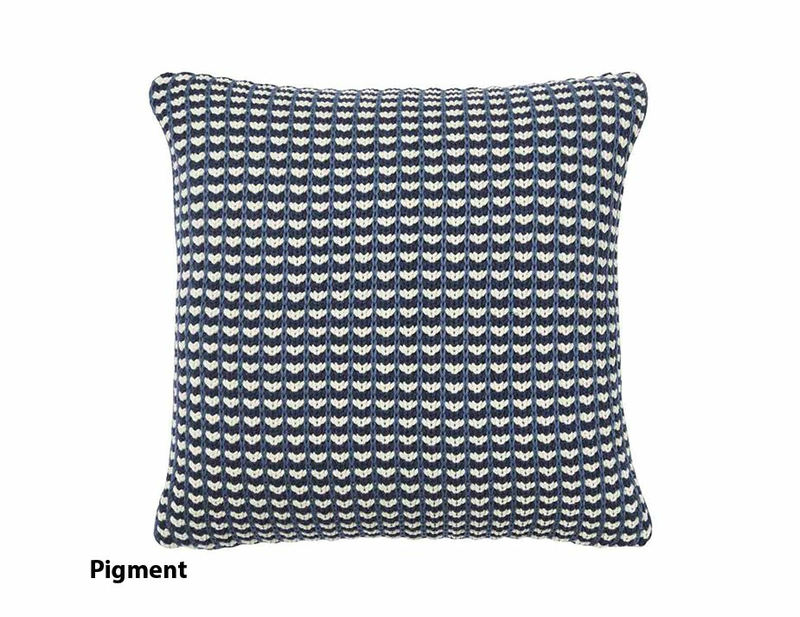 Sausalito knit cushion will exceed your expectations of quality, and is perfect for those cold nights when you just want to stay in, curl up and watch your favourite movie.